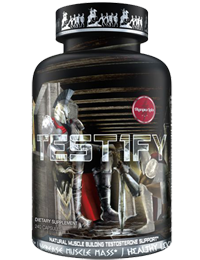 Olympus Labs TEST1FY 240ct, Hot deal on a purchase of 2 or more! Olympus Labs Tribulus Alatus 120ct. 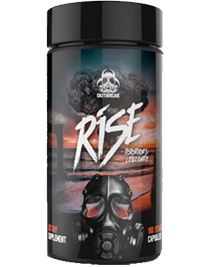 Outlier Nutrition Upsurge 180ct, Over Stock Sale! !